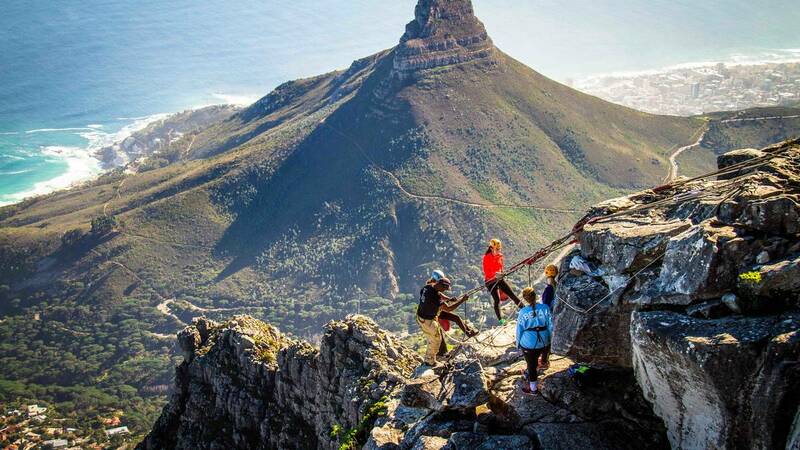 - Abseil Africa operates 7 days a week between 09:30 - 15:30. - The Abseil is Weather-Dependent and we can ONLY CONFIRM on the morning of the Activity whether we will be operating or not. - The whole Abseiling experience will take approximately 1 hour. This includes a safety demonstration, the ABSEIL and a 30-minute hike back to the upper cable station. - Once clients are back at the upper cable station, they can take the cable car back down (Return Cableway Ticket needed). - In the event of ANY cancellation, a minimum of 10% admin fee will be charged. - In the event of cancellation within 24 hours of the confirmed activity date, a 50% administration fee will apply. - In the event of a “no show" or cancellation on the day of the confirmed activity, a 100% missed booking/cancellation fee will apply.